If you’re tired of flipping through cookbooks, or waiting for the video to load on your phone, laptop or tablet, then this apron is for you! 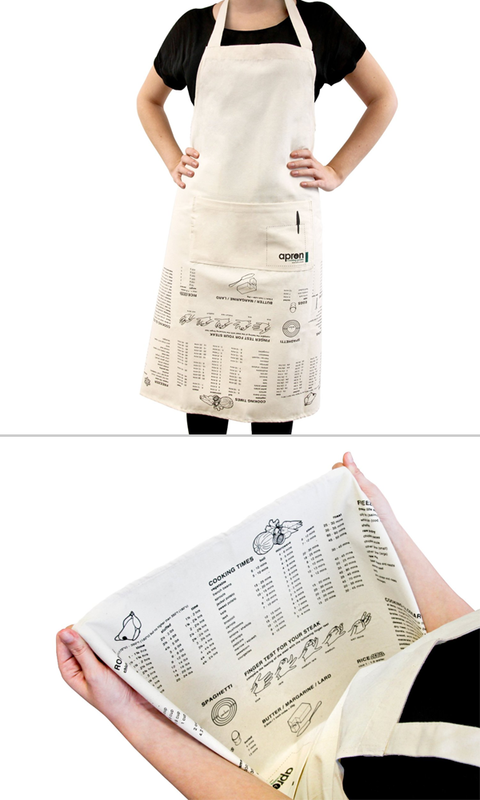 Leave behind the frustrations of cooking and baking with the useful information listed on the front of this nifty apron! Just lift it up as you’re making your treats to find: numeric conversions, cooking times for vegetables, roasting times for poultry, freezing instructions, defrosting times, a cooking glossary, and much more! You can’t bake the perfect cake without perfect measurements, which means you’ll need the perfect measuring cups in your kitchen arsenal! 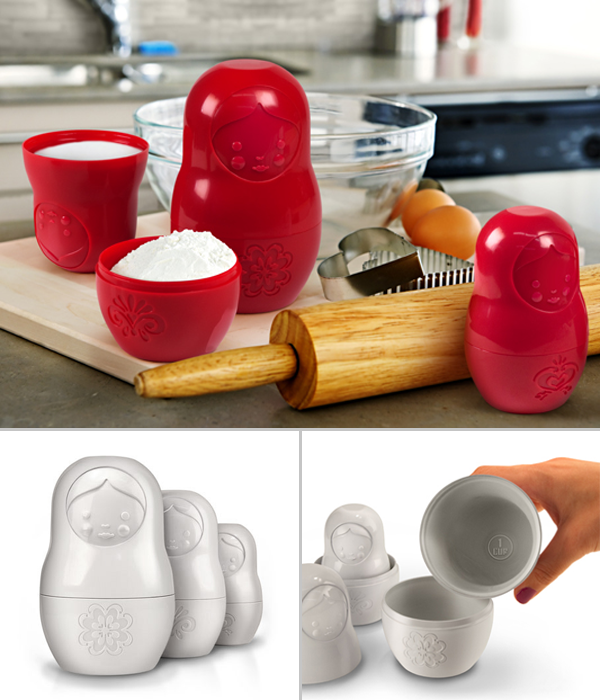 These cute, gleeful and space-spacing measuring cups made in the shape of Russian matroyshkas are easy to store and even easier to use! Packaged in a colorful gift box! 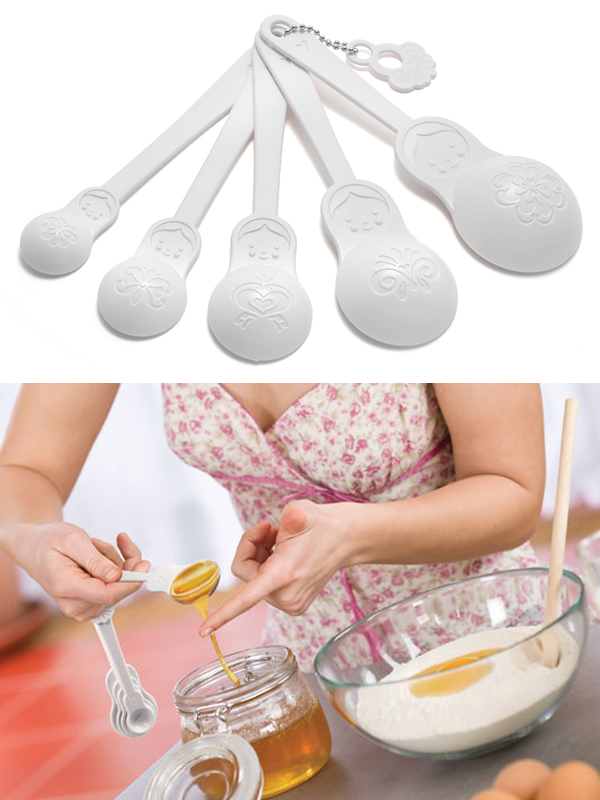 If you thought that matroyshka measuring cups were cute, then you’ll love these measuring spoons as well! Based on a similar art design that is inspired by the classic Russian doll, these spoons will make it easier for you to add that perfect amount of salt, pepper, or any secret ingredient that your baking might need. 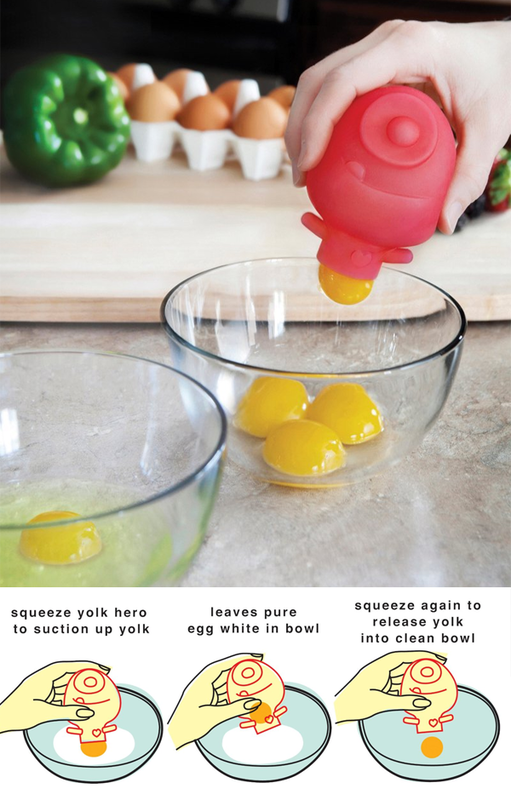 Make your next baking experience simpler and add a bit of speed to it with the Yolk Hero Egg Separator. A simple squeeze is all it takes to suction the yolk out of the egg white. Squeeze once more to release the yolk. It’s a cute and mess-free way to get your baking done quicker. 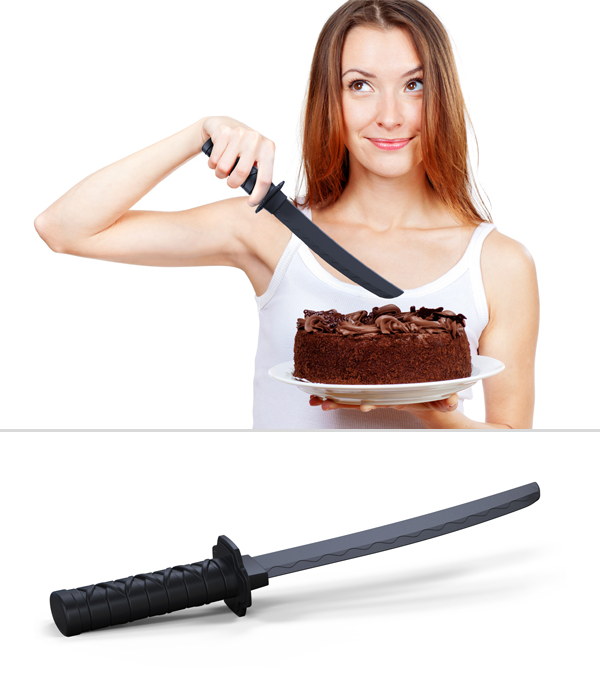 If you want to be in the kitchen, you’re going to need the proper equipment to keep yourself safe. 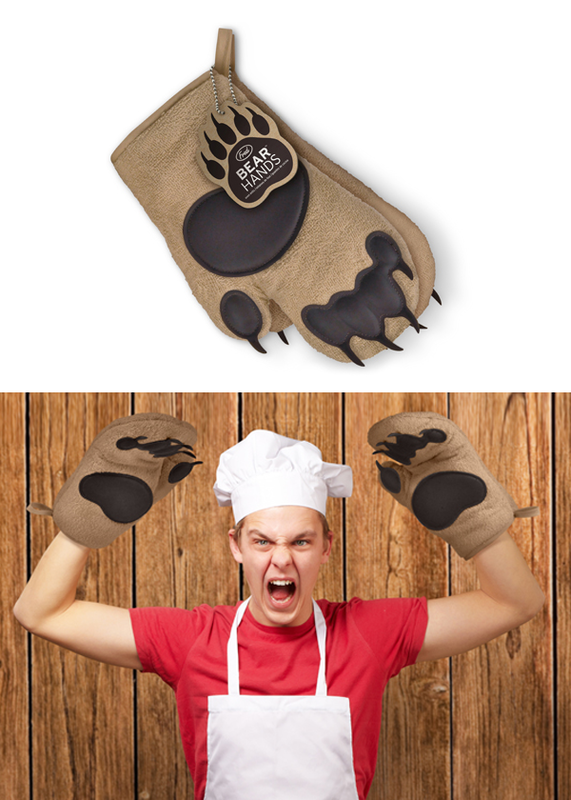 Put on these bear claws before reaching for that freshly baked cake in your oven! These cute, insulated mitts are both appealing and functional, making it a smart buy for yourself or a friend! Jump aboard the fun that baking can be with these Cupcake Express Baking Cups. 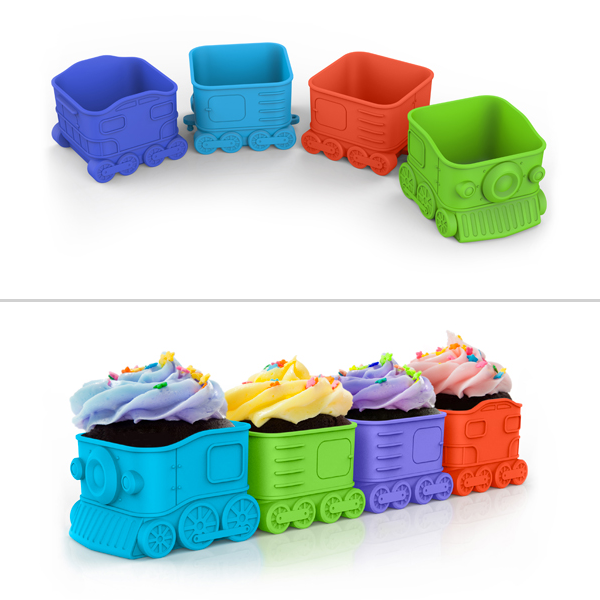 Load up the four-cupcake trains with your favorite cake mix, bake, and serve. After all, they are the little engine baking cups that could. 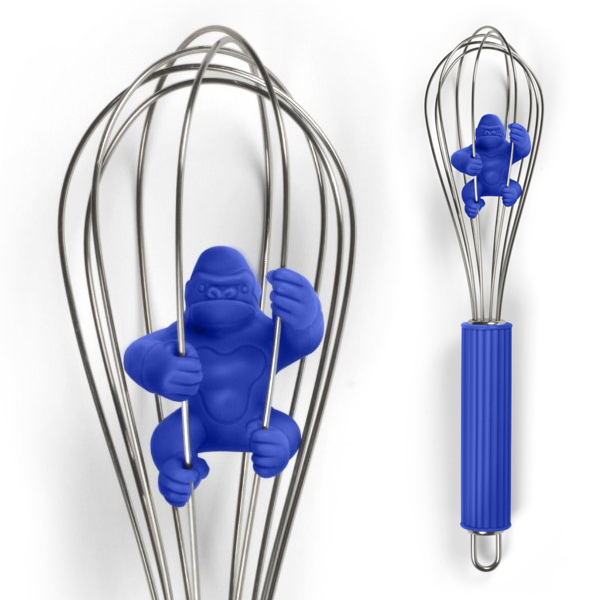 You’ll never have to stick your dirty finger into that irresistible cake batter again. Not when you have the Batterfinger Spatula in your kitchen! 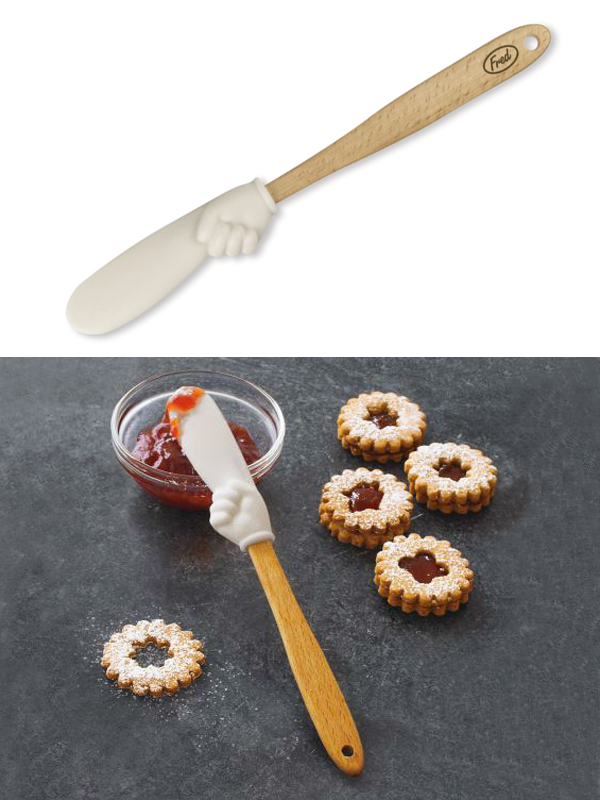 Its a cartoonish finger-shaped spatula perfect for stirring and scraping, and makes a really handy tool for frosting all while providing a smile doing it. Go ahead, have a taste of that brownie mix and lick the finger! 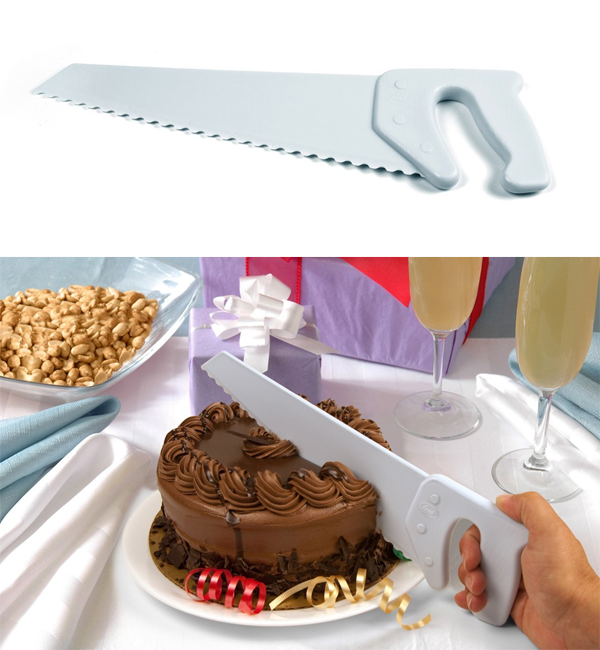 Slice up your cake or crush up your lettuce with this Table Saw. It's equally as effective for both occasions. Left method behind in the xtgem.com/ pack were the Slumberjack Country Official Website Squire, the Wenzel Grande as well as the Best Sleeping Bags for Camping Reviews (Warmest & Many Comfortable) Coleman Brazos with the Slumberjack revealing. It's possible that you may run tumblr.com out of battery before you're completed Know More clearing the snow. Some individuals The Best Shower Heads Reviews buy an added battery so they can swap it out and also keep.